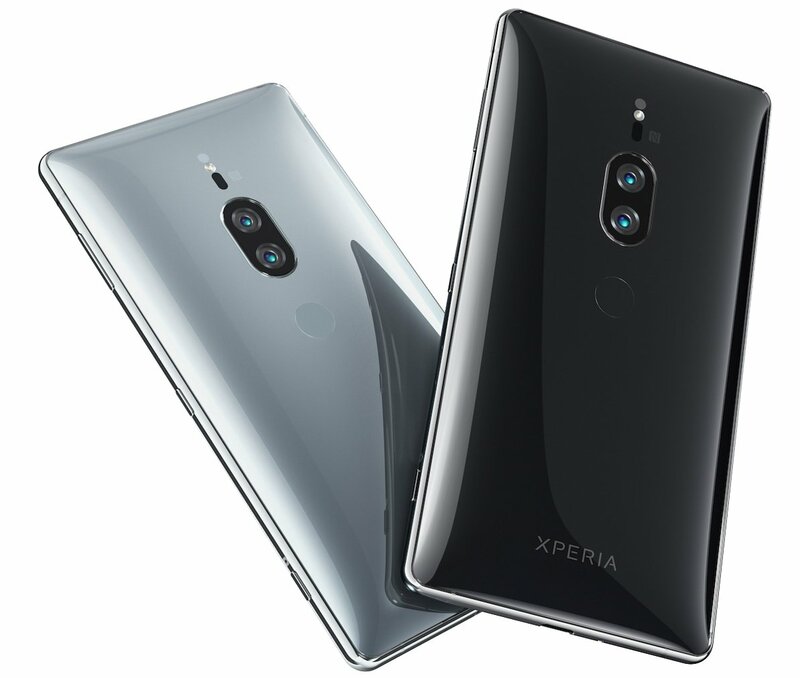 At MWC this year, Sony announced the new XZ2 series flagship devices Xperia XZ2 and Sony Xperia XZ2 Compact smartphones. 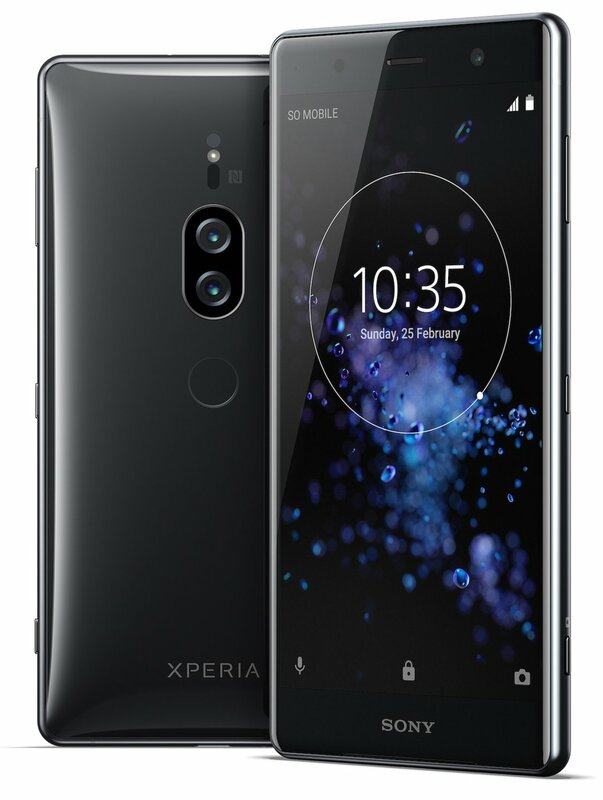 Today, the company has announced the Premium variant Sony Xperia XZ2 Premium with dual rear cameras and other premium features. It has a 3D glass body and has a Corning Gorilla Glass 5 protection glass on the back. It also comes with front facing stereo speakers with S-Force Front Surround support. This device has a new Dual Motion Eye camera with dual sensors about which we will discuss later in this article. 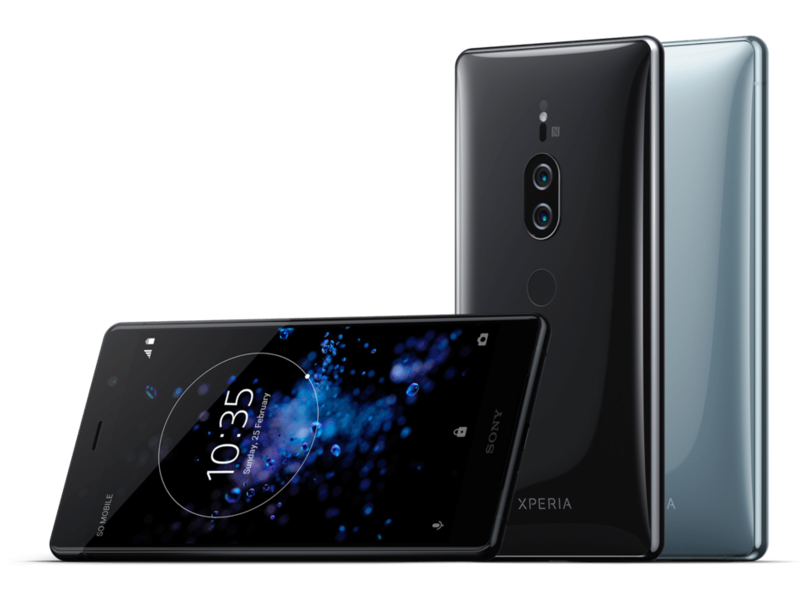 The new Sony Xperia XZ2 Premium will be available globally from Summer 2018 as per Sony but the company hasn't shared any pricing details and availability details as of now. The device comes with Chrome Black and Chrome Silver color options. It features a 5.8-inch Triluminos HDR Display with Corning Gorilla Glass 5 protection and 2160 x 3840 pixels resolution. It is powered by an octa-core Qualcomm Snapdragon 845 Mobile Platform with Adreno 630 GPU. It comes with 6GB of RAM with 64GB of internal storage capacity that is further expandable up to 400GB via microSD card slot. It runs on the Android 8.0 (Oreo) OS out of the box and comes with single and Dual SIM variants. It features a dual rear camera with a 19-megapixel camera with Exmos RS sensor, 1/2.3″ sensor, f/1.8 aperture G Lens, 1.22μm pixel size, Predictive capture, 5-axis stabilization, 4K video recording, 960fps slow-motion video along with a secondary 12-megapixel (Monochrome) camera with 1/2.3″ Exmor RS sensor, 1.55μm pixel size and f/1.6 aperture G Lens. It also comes with a 13-megapixel front-facing camera with 1/ 3,06” Exmor RS sensor, 22mm wide-angle and f/2.0 aperture. The device is water resistant with IP65/IP68 ratings. It has a 3540mAh battery with Qnovo Adaptive Charging technology, Qualcomm Quick Charge 3.0 and Qi Wireless charging support. Connectivity options available are 4G VoLTE, WiFi 802.11 ac (2.4GHz / 5GHz) MIMO, Bluetooth 5.0, GPS/ GLONASS, NFC, USB 3.1 Type-C, USB Type-C audio and comes with audio enhancement features such as stereo speakers with S-Force Front Surround, DSEE HX and LDAC. It comes with a fingerprint sensor on the rear side. It measures 158 x 80 x 11.9 mm and weights 236 grams.